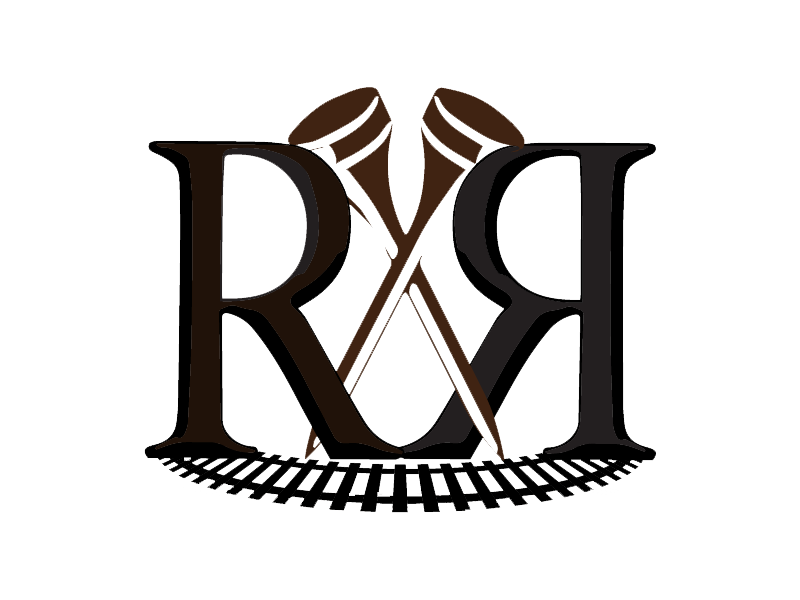 Black Friday Specials! Woods/ Mickelson Watch Party, Special $30 Rates! 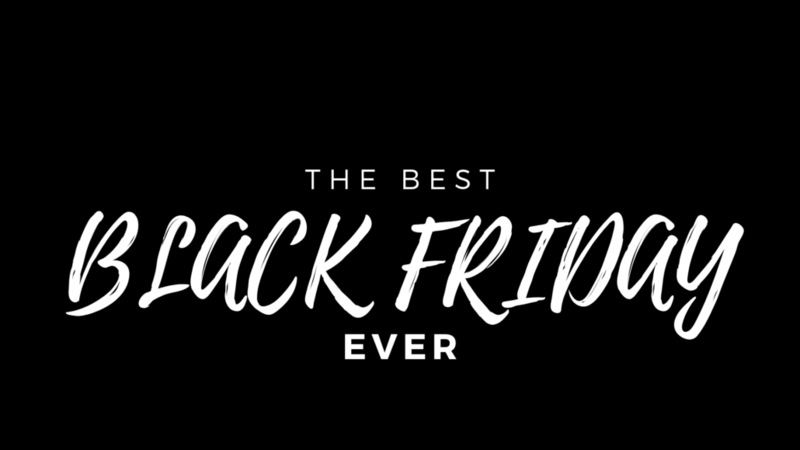 https://www.rustedrailgolf.com/wp-content/uploads/2018/11/Copy-of-Black-Friday-1.png 1080 1920 Teesnap Developer https://www.rustedrailgolf.com/wp-content/uploads/2018/01/26941242_1659172157437402_123452187_n.png Teesnap Developer2018-11-22 06:00:202018-11-21 21:17:36Black Friday Specials! 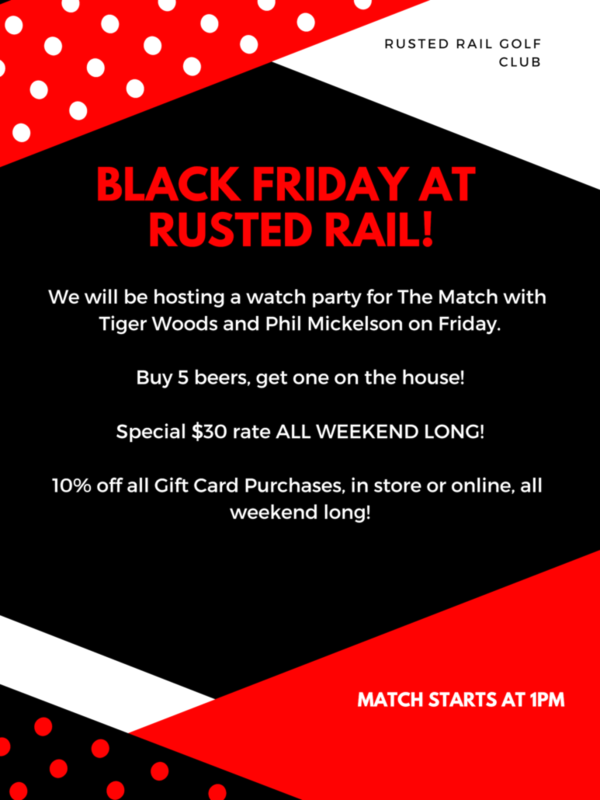 Woods/ Mickelson Watch Party, Special $30 Rates!